FAIRFIELD, Conn. — An Uber driver from New Haven was arrested Jan. 9 in connection with allegations he tried to use a rider’s credit card to buy $519 worth of Viagra. 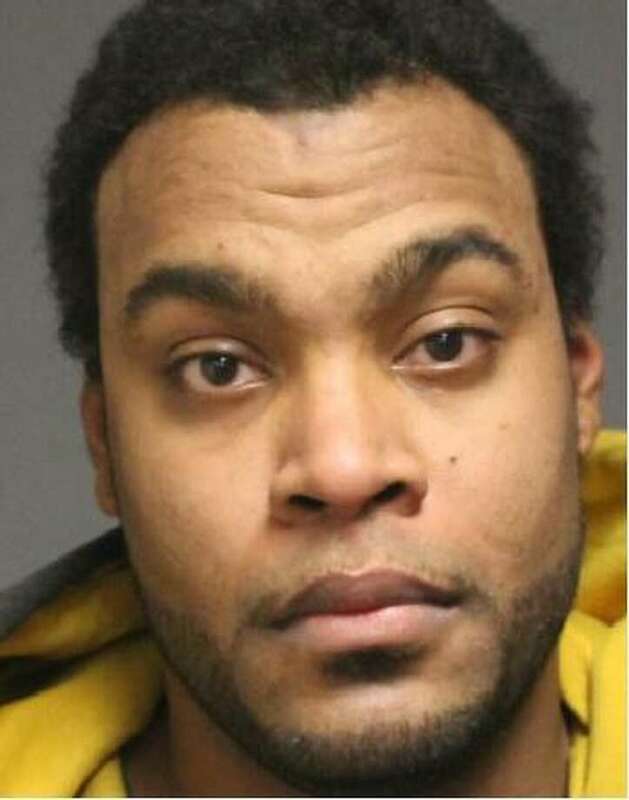 David J. Walker, of Poplar Street, was picked up by West Haven police on the outstanding Fairfield warrant and charged with fifth-degree larceny, credit card theft, illegal use of a credit card and receiving goods or services obtained illegally. Walker’s arrest stems from a September incident, when a Fairfield resident left her purse in his car after getting a ride through the ride-booking service Uber. A half hour after she attempted to report her stolen purse, she received a fraud alert that her credit card was used in an attempt to buy Viagra online. There was also a $45 purchase at a gas station near Walker’s home. With the cooperation of Uber, police were able to determine that Walker, 30, was indeed her driver, and that he had had no other passengers for the 24 hours after he dropped her off. Walker was held on a $5,000 bond and is scheduled to appear in state Superior Court in Bridgeport on Jan. 20.